Eposi jumps up and rushes to her littered kitchen which is still suffering the effects of cooking without cleaning. She finds the closest thing she can get to which is a rolling pin she just used in rolling fresh pasta. She throws it frantically at George. He tries to dodge from her flying anger but is not fast enough. The piece of wood hits his forehead and his anger progresses geometrically. He rushes towards her to get a grip of her. She runs as fast as her legs can carry her out of the backdoor. It will be a while before she returns home to fix matters. 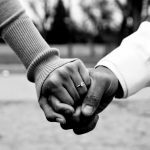 Though it may seem so, this article is not one on domestic violence. The above scene depicts a physical combat which analogizes the hurts that come with the wrong use of words. When the wrong words are used, punches are thrown in the face and sometimes those hard punches leave scars. 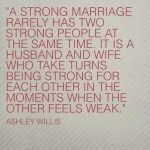 Marital conflict is a an undeniable reality. Sometimes, hearts are broken, sometimes bodies are pummeled. No matter the form it takes, it is evident that couples get into trouble with each other. And when trouble comes knocking, words must be used in an attempt to make peace. Creating a blueprint on how to resolve these conflicts is therefore important. Marriage is not an all or nothing situation. You don’t either get it all right or you don’t. Sometimes it’s rosy, sometimes it’s thorny. What do you do during your thorny moments? Never ever speak in the heat of the moment. When you are enveloped in emotions and bursting in anger, stay quiet. Do not open your mouth except you are opening it to take a deep breath, which is much needed at such times. 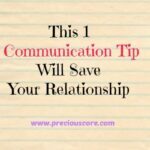 Words are seeds and you will most likely sow the wrong seeds when you speak to your spouse in your fury. Once you say the inappropriate words, you can never take them back. Be wise. Many marriages break down due to things that were said by an enraged spouse. Yes, words are that powerful. A person filled with wrath is unlikely to say the right things. 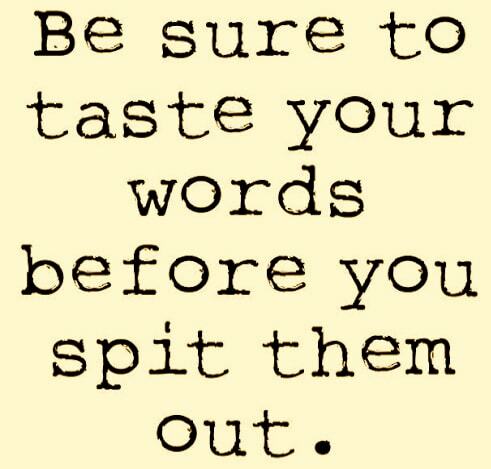 Don’t let long-lasting harmful words spew out of your mouth due to a temporal situation.